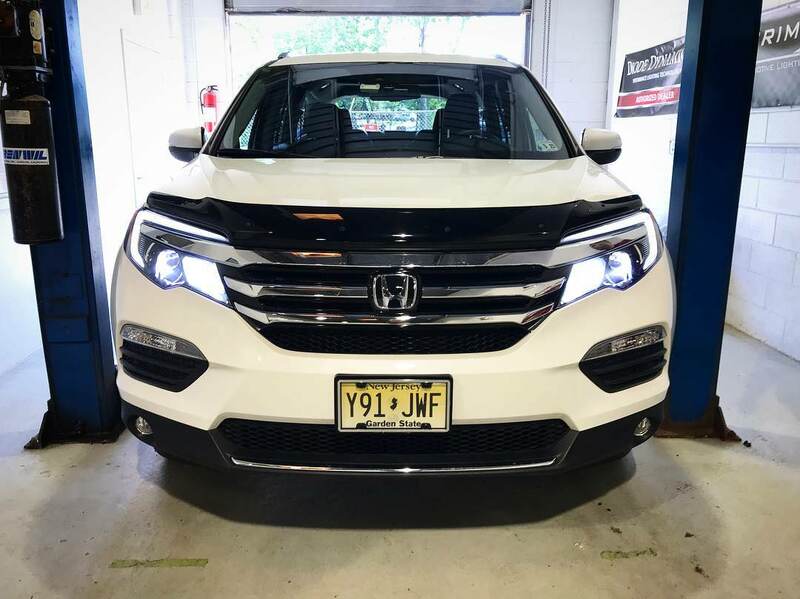 Diode Dynamics: SL1 LED Headlights for Honda CRV! USA Made! See Install Video! 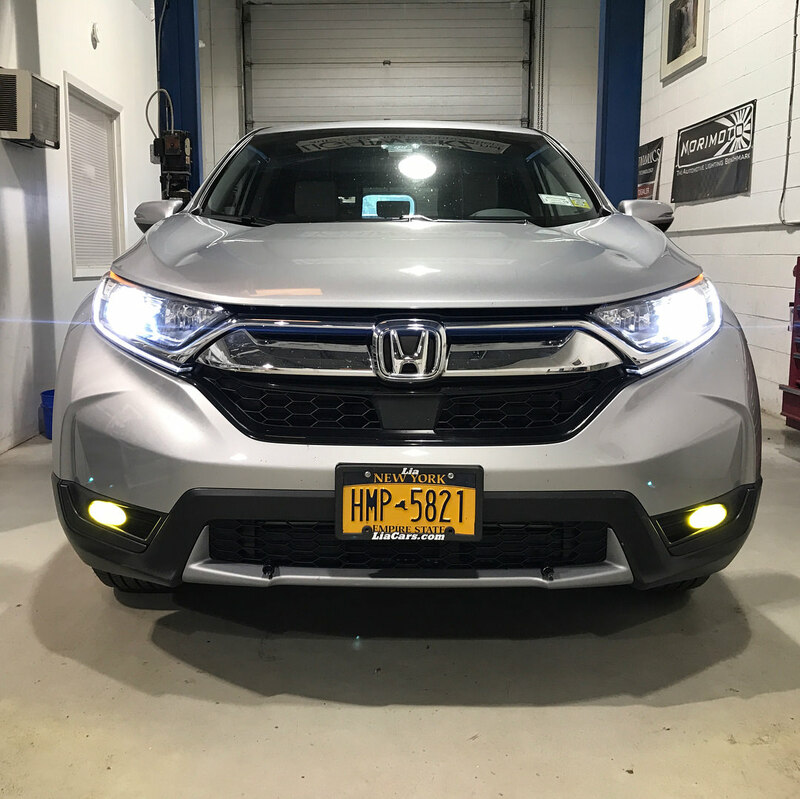 Thread: Diode Dynamics: SL1 LED Headlights for Honda CRV! USA Made! See Install Video! 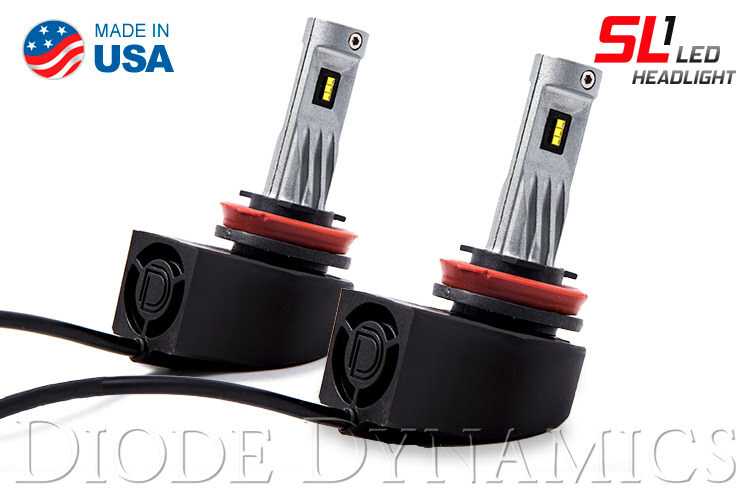 Diode Dynamics is pleased to offer the USA-made SL1 LED headlight for Honda CRV applications. SL1 LED Headlight. If you're looking to improve your visibility at night, you've probably seen many options available for LED upgrades. There's plenty of LED bulbs on the market, but they all have their shortcomings. They're too big to install, have no hotspot in the beam pattern, or they simply stop working after just a few months. With its compact size, optically correct output, thermally-modeled cooling, and boost-mode electrical circuit, the Diode Dynamics SL1 LED finally provides a true upgrade in performance. Reliability. 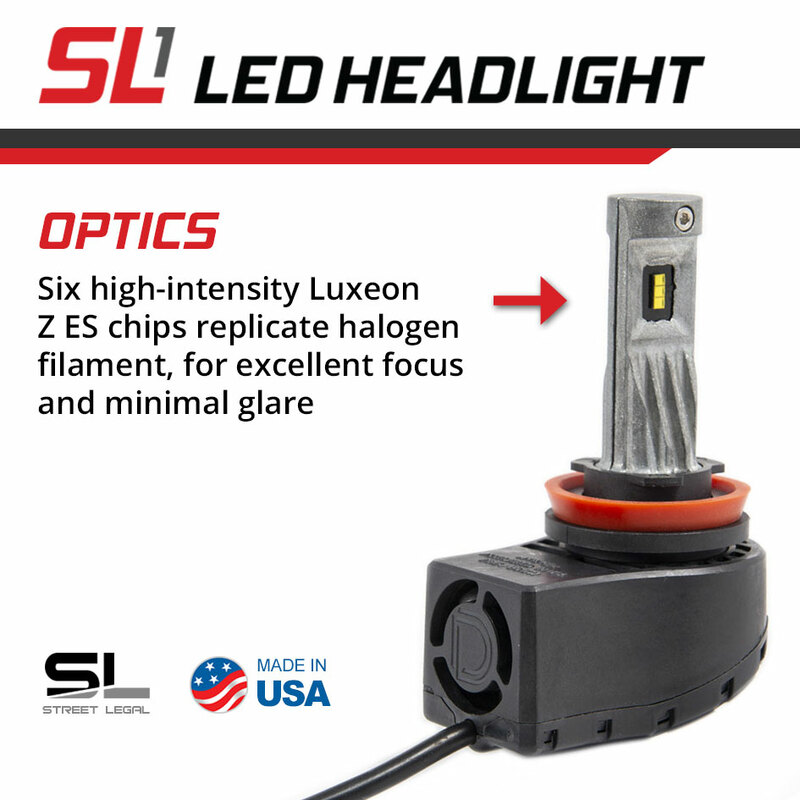 Every part of the the Diode Dynamics SL1 LED headlight was designed for reliability, from the high-temperature teflon wire, to the zinc castings, to the reinforced plastics. The compact driver uses a unique boost-mode circuit, which prevents thermal imbalance in the LEDs, and has transient protection for long life in automotive circuits. 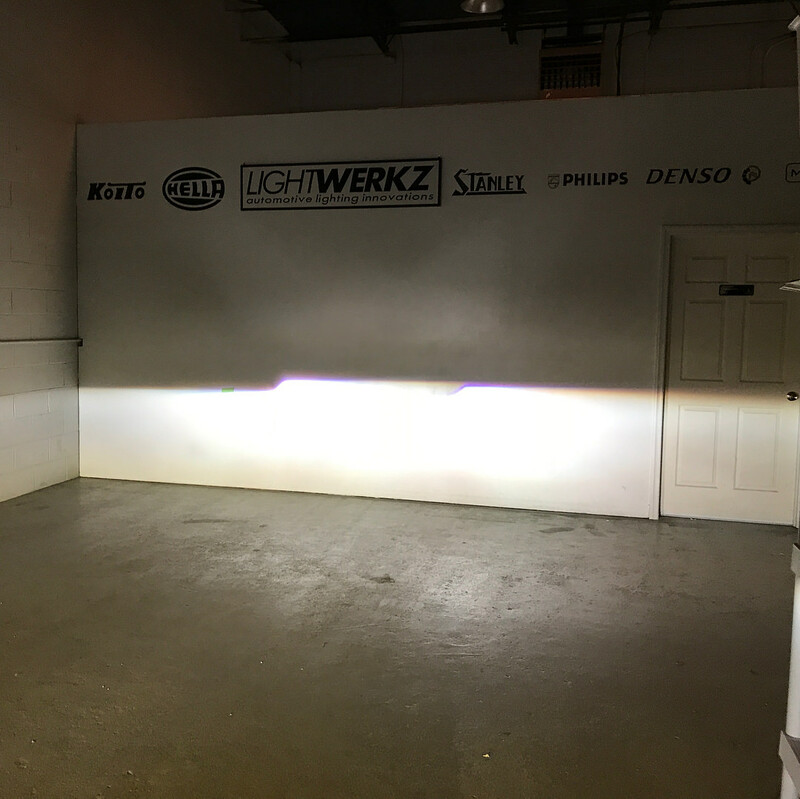 Finally, the SL1 bulb was put through its paces in our environmental testing chambers - where the bulb successfully performed through dozens of thermal cycles, from -40 through 150 degrees Celsius. The Diode Dynamics SL1 will keep performing for years, and is backed by a three year warranty. Last edited by Diode Dynamics; 08-16-2018 at 11:05 AM. Unfortunately, the 2012 model uses a dual-filament H4 bulb that we don't yet offer a compatible SL1 replacement for. 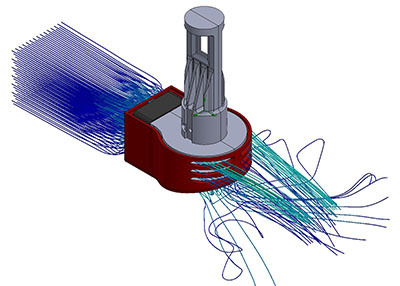 Our engineering team has one in development, and we hope to release it in the coming months! In the meantime, our HID Conversion Kit is a great upgrade option if you're looking for increased light output. Honda CRV Fog Light LED Bulbs! USA Made SLF! Luxeon LED Housings! Plug & Play! Diode Dynamics Universal RGBW™ Multicolor LED Demon Eyes! USA Made!